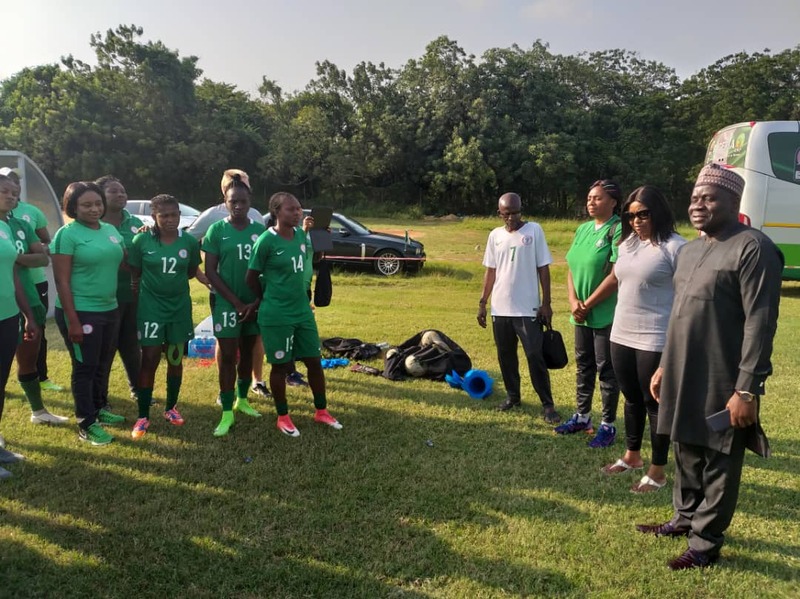 As the Super Falcons of Nigeria slugs it out with Banyana Banyana of South Africa in the finals of the African Women Cup of Nations (AWCON) on Saturday, Nigerian High Commissioner to Ghana, Ambassador Olufemi Michael Abikoye has enjoined the team to work hard and win the crucial game. 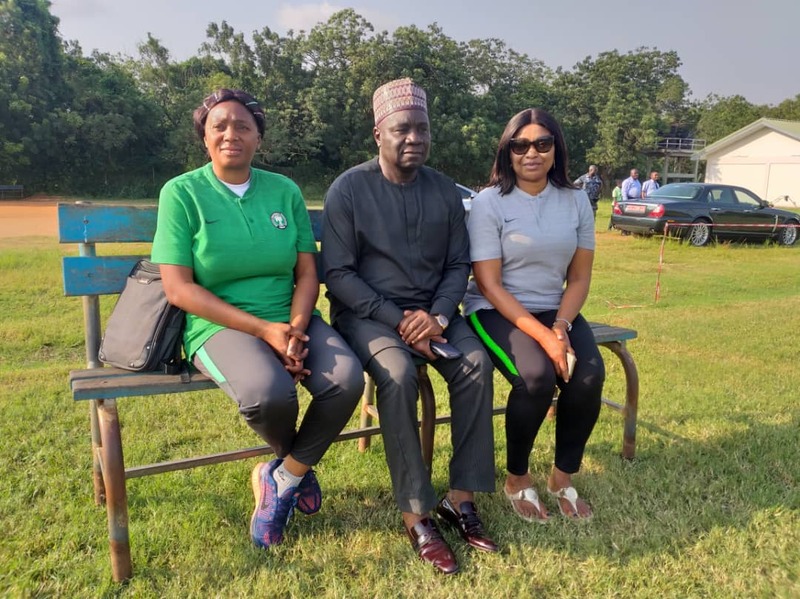 The Ambassador who was accompanied by other officials of the High Commission visited the Super Falcons on Thursday, and charged them to put in their best in the game in order to bring glory to Nigeria. 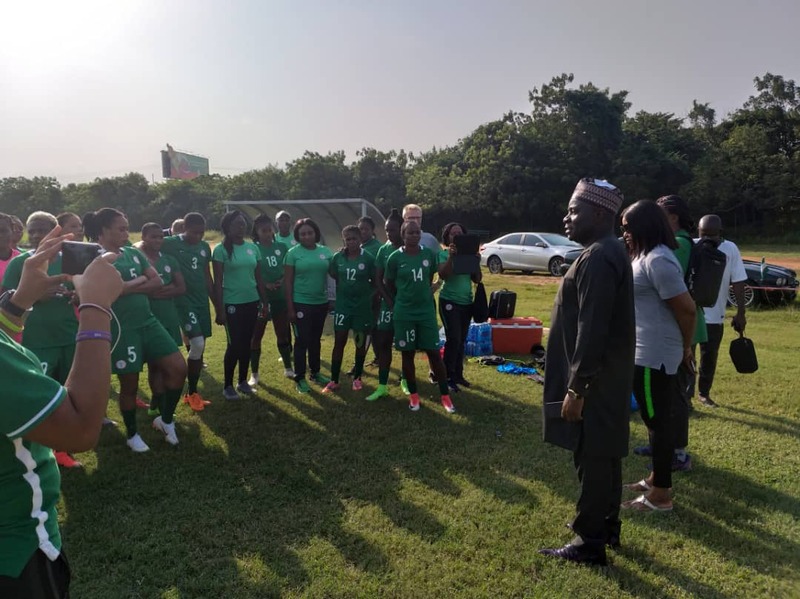 Abikoye, congratulated the team for picking up the ticket for the finals of the AWCON and also for qualifying for the FIFA 2019 Women World Cup in France. 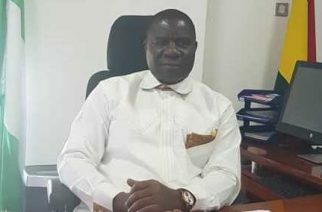 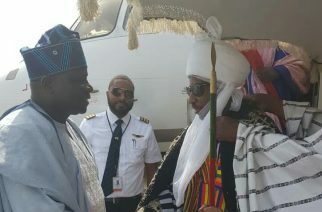 To further boost the morale of the players, Ambassador Abikoye promised to celebrate with Super Falcon at the Nigeria House in Ghana if they win the game. 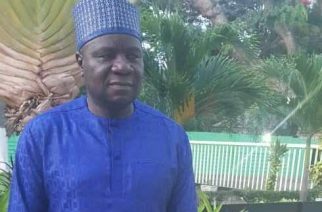 Meanwhile, Abikoye has called on Nigerian community in Ghana to come out in their large number and cheer their team to victory even as he also asked them to pray for a good outing for Super Falcons on Saturday.